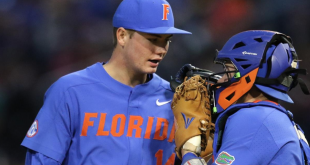 The Florida Gators are looking for redemption as they host the Georgia Bulldogs for a Wednesday night rematch. 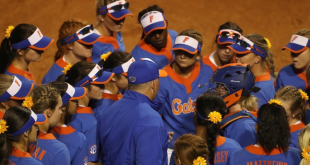 The two, unranked SEC teams have squared off for a program-record of 146 times since 1949. Coming into Wednesday’s match, Florida is coming off of an impressive win 65-41 win against South Carolina. Since playing Florida on January 30th, Georgia has yet to win a game. Steve Russell of Sportscene sat down with Georgia basketball analysts Chuck Dowdle to preview Wednesday night’s rematch. 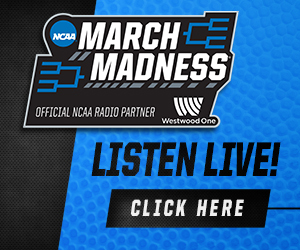 Tipoff is set for Wednesday night at 9 pm. Georgia has proven to be lacking on the offensive side of the ball, not being able to hold a lead in a basketball game since playing Florida in late January. In their most recent game against Auburn, Georgia suffered a 78-61 loss, making their record 13-11. 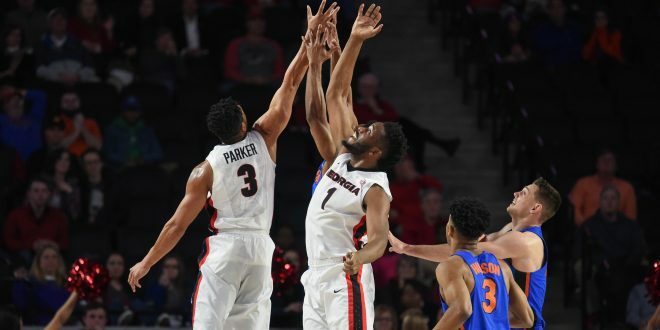 Going into Wednesday’s matchup, the Bulldogs have to be able to stop Florida from scoring, a team that can score high numbers in a short period of time. Chuck Dowdle commented on Georgia’s missing defense saying that the low-scoring team’s defensive side has suddenly disappeared. Dowdle also touched on Georgia forward Yante Maten, expecting him to score at least 20 points in Wednesday’s matchup. Putting the offense on his back, Maten holds the SEC-best averaging 19.4 points per game and is tied for second in the league with 8.7 rebounds. Maten is also the only player on the Georgia roster to ever score at least 20 points in a college basketball game. Travel Day with the Dawgs. 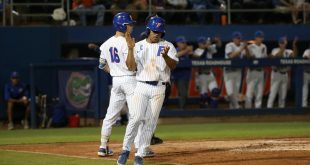 The Florida Gators are on a two-game win streak after defeating LSU at home, and most recently South Carolina 65-41 on the road. Wednesday’s game will be the Gators second straight rematch to a team that has beaten them earlier in the season. 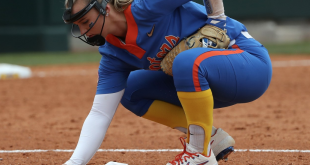 Although unpredictable, the Gators are in decent position as they head into the final six games of the regular-season sitting third in the conference standings. Next Preview: Vanderbilt Looks for Tenth Home Win Against Mississippi St.